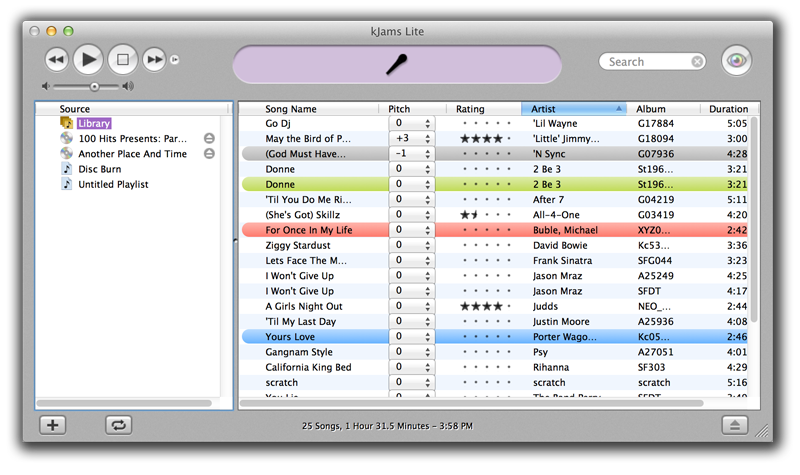 Karaoke Software for House Parties, or Private Events! Try Now For Free, Click Download to Karaoke at Home! kJams Lite can be purchased in app, please see Purchase to see full instructions to unlock all the features!